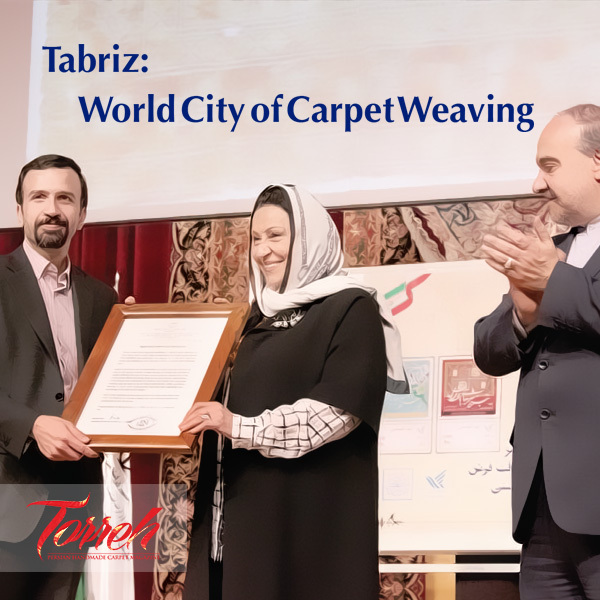 The city of Tabriz was selected and introduced by World Crafts Council as the “World City of Carpet Weaving”. 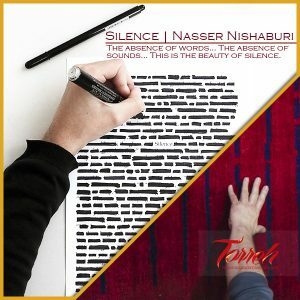 According to Torreh, the attempt was made in a joint cooperation between the handicrafts deputy of Cultural Heritage Organization and Iran National Carpet Center. 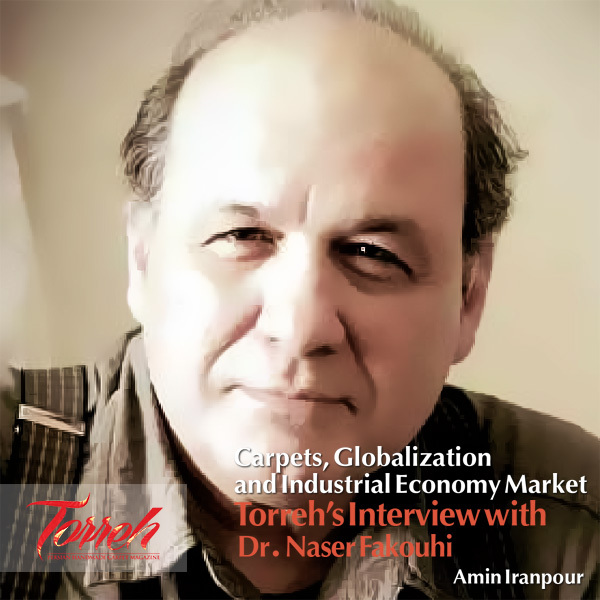 Speaking at the ceremony, head of INCC emphasized the importance of taking all the legal and intellectual opportunities to advertise Persian handmade carpet. “There are numerous opportunities to register Persian carpet on international occasions that we should use in favor of our handmade carpet,” Kargar went on to say. 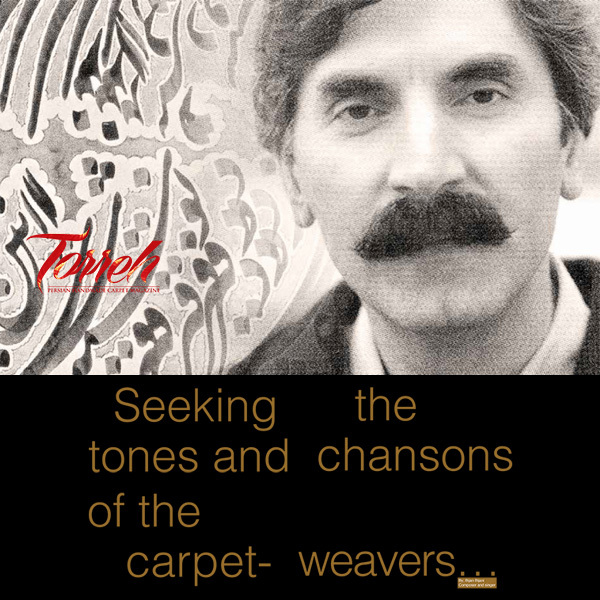 Referring to UNESCO’s international registration of Fars and Kashan for their carpet weaving skills as well as global registration of 15 other Persian carpet locations by World Intellectual Property Organization (WIPO), he highlighted the importance of World Crafts Council as another legal medium that should be taken into account. Head of Asia and Oceania region of World Crafts Council said that the historical and cultural city of Tabriz is globally significant. 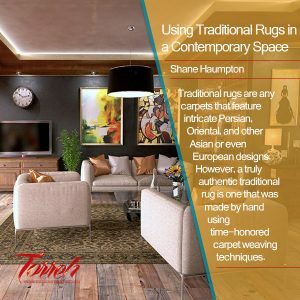 “Carpets play a significant role in social and cultural developments and having an international market can help Tabriz carpets prosper through new marketing strategies,” he went on to say. Hijavi noted that traditional method of carpet weaving is currently taught as an academic program in the country which is a remarkable issue. Hijavi gave the credit certificate of Tabriz Global City of Carpet to INCC, on behalf of the Ministry of Industries, Mines and Commerce, and also to the provincial government of East Azerbaijan Province, and Cultural Heritage Organization. World Crafts Council which was established in 1964 is a non-profit and non-governmental organization that aims at strengthening the status of handicrafts as a vital section of cultural and economic life, promoting cooperation among craftsmen around the world, encouraging, helping and guiding them, and fostering economic development through income-generating activities.